Unfortunately, there is no perfect answer, but rather solutions that help companies at different stages of growth hit their revenue goals. Treeline, Inc. partnered with Mansfield Sales Partners to uncover how different solutions can help companies achieve incredible growth. In order to drive revenue, companies need effective salespeople. That much is obvious. What’s less certain is mapping out the specific plan to get there. How do I evaluate where my team is right now, to best improve an existing sales department? 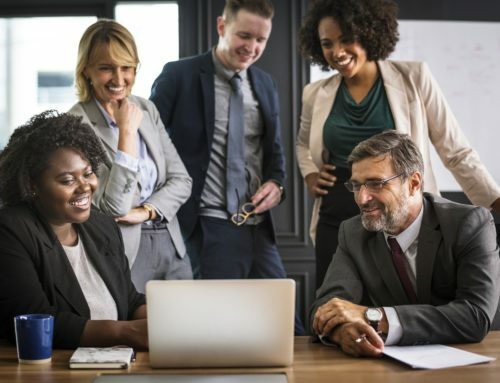 For most organizations, answers to these questions can be bucketed into three categories which are sales consulting, sales outsourcing, and sales recruiting. All three of these approaches add value and often one solution requires the other. As a company leader you may find yourself incorporating one, two, or all three strategies throughout different stages of growth. Let’s take a brief look at each sales solution. Companies often turn to sales consulting at several different junctures of the company’s lifecycle. 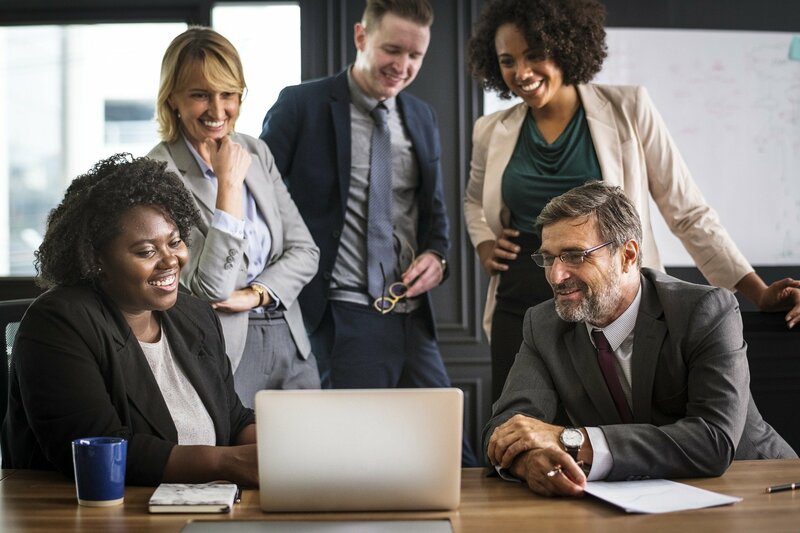 Companies typically use this solution at a start-up stage, after a merger or acquisition, or even after a subpar sales year. 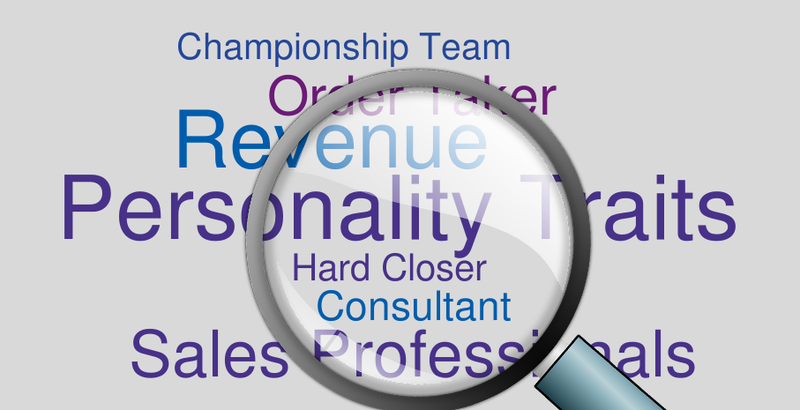 Sales Consultants bring a depth of knowledge around methodical approaches. They understand market trends, sales and marketing alignment, as well as building out sales compensation models. This solution really helps companies identify and implement sales process. 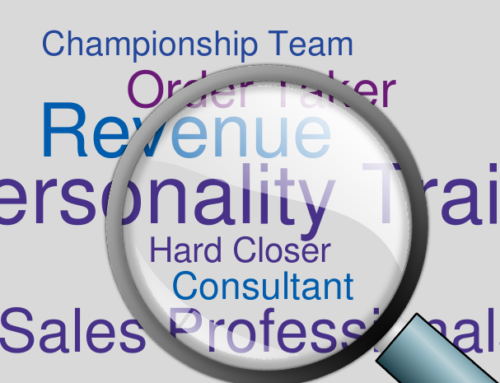 Want to discover if your company meets the sales consulting criteria? Get the E-Book to find out if your company needs sales consulting. Companies often struggle with building an effective sales team. Start-ups don’t always have a defined sales process or understand what types of sales roles they need to fill to be successful. To eliminate risk, companies can use sales outsourcing. 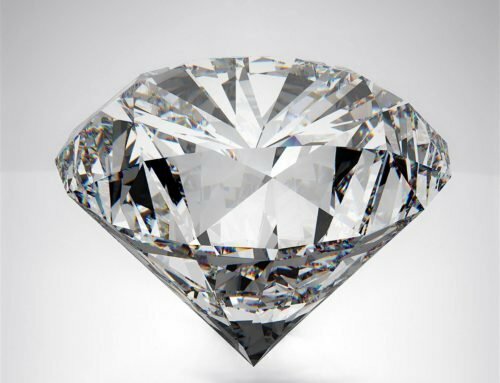 This solution is just like it sounds, you outsource your sales force to a team of experts. They do the market research to build out a selling strategy. Find out when this solution is ideal. Get the E-Book and work through how your company can effectively grow sales at different stages of growth. 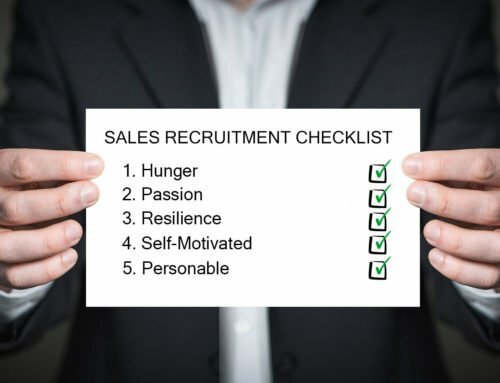 Sales recruiting is a more permanent and long-term solution than sales outsourcing. All companies need human capital to grow. 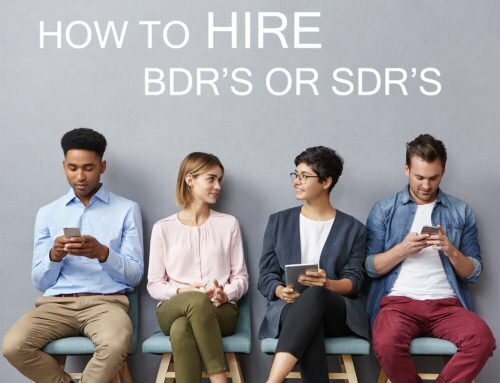 By partnering with the right sales recruitment firm, companies can build out a sustainable salesforce. 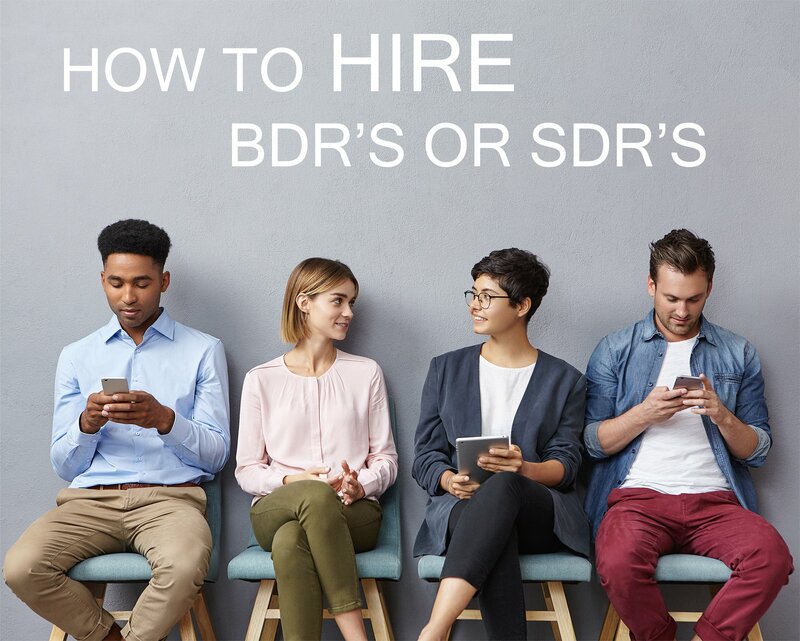 A sales recruiting partner can introduce sales talent that you won’t find on the job boards, educate you on the job seeker market, and help companies understand the sales characteristics required for their job. 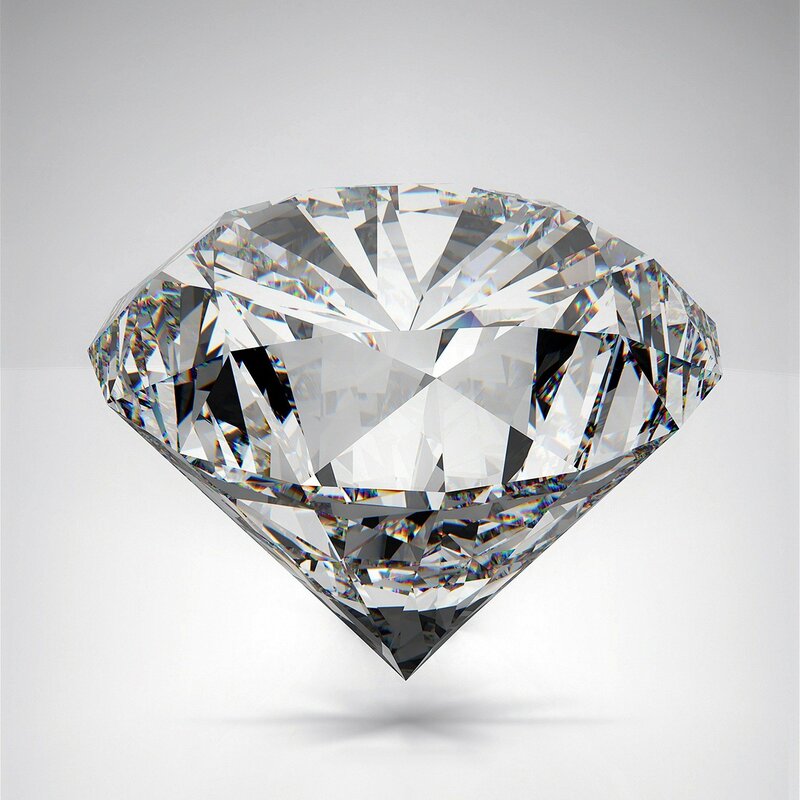 By hiring the right salesperson, companies can hit their on target goals, quarter-after-quarter. Find out when it’s time to recruit and hire your own sales team. Get the full breakdown in this free E-Book on How to Grow Sales with Professional Support. If you’re looking for more information, please don’t hesitate to contact Treeline.